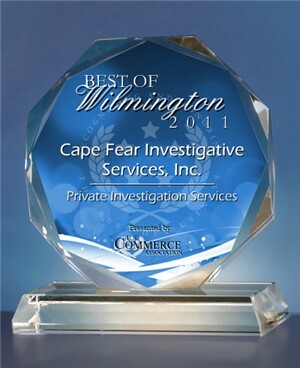 In the last couple months we’ve talked about how Cape Fear Investigative Services offers private investigator services and business investigative services. This month we’re going to tell you about the legal investigative services we provide. Legal professionals can’t do everything themselves. Lawyers and their aids spend a lot of time in books and getting ready for trials, and that’s why they often hire private investigators to do some of their legwork. Locate people or assets – Whether it’s a witness, a stolen item or that missing something (animate or inanimate) the lawyer needs to close their case, a skilled private investigator can help track down whatever is needed. Evidence – When most people think of private investigators they think of a guy spying on a cheating spouse. Investigators are known for their ability to find evidence someone needs to find the truth, and the same can be applied in legal cases. 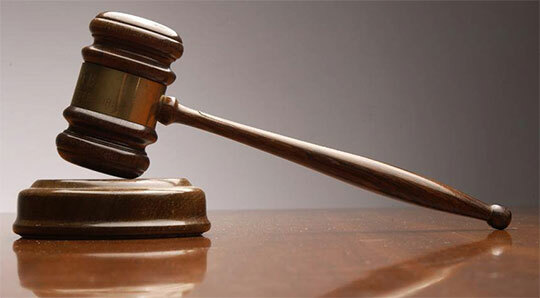 Process server – Having a hard time finding someone to serve them legal documents like a subpoena or divorce papers? That’s another thing we specialize in. Paralegal – Here at Cape Fear Investigative Services, we’ve got our very own in-house paralegal. If you are a legal professional in need of a little extra help, give Cape Fear Investigative Services a call at (910) 762-4374 to get peace of mind, because peace of mind is priceless. This entry was posted on Friday, February 28th, 2014 at 11:04 am	and is filed under Investigation Services. You can follow any responses to this entry through the RSS 2.0 feed. You can skip to the end and leave a response. Pinging is currently not allowed.